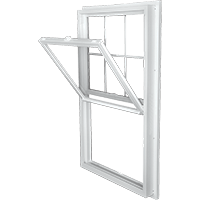 There are various reasons that an awning window is a good choice when picking your replacement windows. The first reason we want to draw your attention to is the curb appeal aspect. 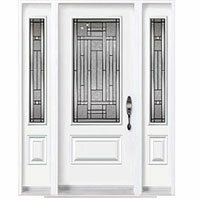 This type of window comes in a wide variety of styles and patterns to adapt to any décor you choose. 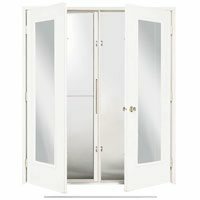 They also have a way of enhancing the architectural strategy of your home. 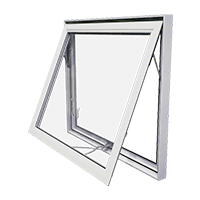 Next and possibly the most important aspect of the benefits of awning windows is the energy efficiency. If you want to make your home a “greener” environment, then this is a great way to do so. 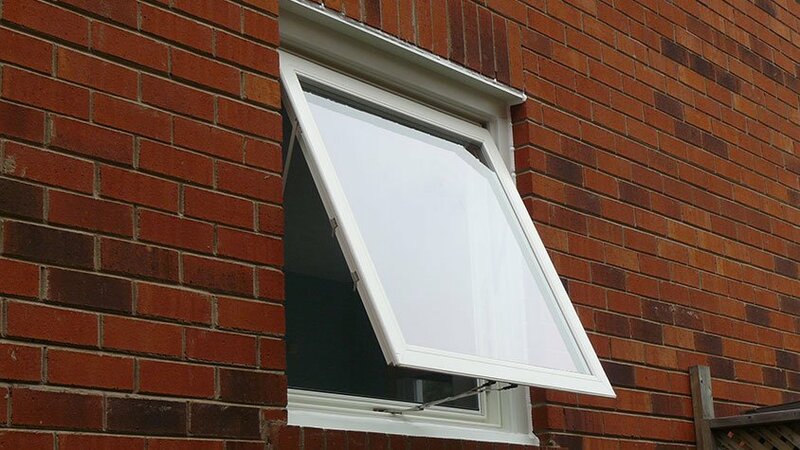 This style of window comes in double and triple pane variations to aide in the reduction of your energy consumption. 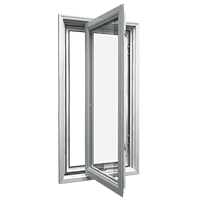 Also available with this style of windows is an added feature that will further enhance its ability to reduce energy costs. 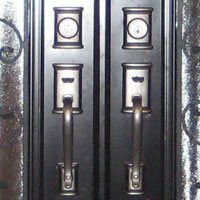 These options are vinyl or fiberglass framing and low-e coating. 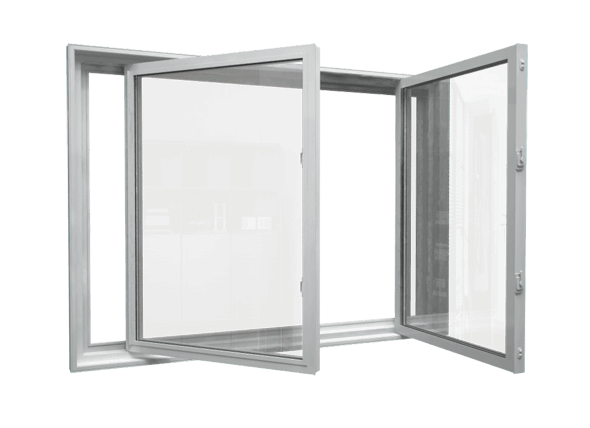 The vinyl and fiberglass framing options are among the latest in window manufacturing technology. 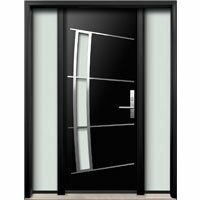 These products allow the windows to be constructed of a more durable material which assists in the energy saving properties. The low-e coating works in this manner as well, allowing the inside of the home to be protected from harmful ultraviolet rays. 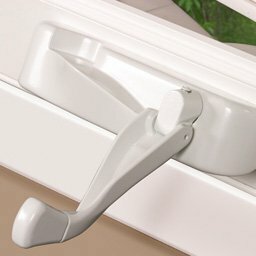 These windows are incredibly easy to use! 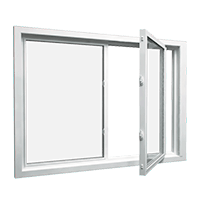 As opposed to older styles of windows that can be hard to open and close awning windows are designed with the ease of operation at the forefront of manufacturing. Typically, they open via a hand crank and it simply doesn’t get much easier than that. 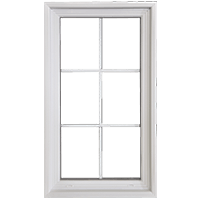 Continuing our investigation brings us to our next benefit of awning windows. 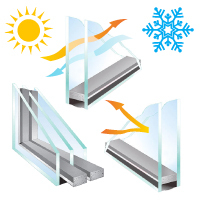 Ventilation is often an issue with older windows due to their issue with difficult operation. 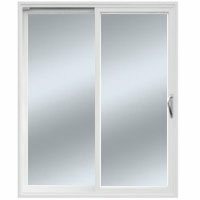 If you would like an unobstructed view like what a picture window can offer with plenty of ventilation, then you should investigate this type of window. Its versatility of being able to be installed either above us below a fixed position window allows for ventilation. 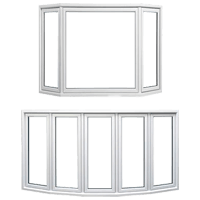 The protective qualities of awning windows are very beneficial if you have landscaped around your home. Often gutter systems do not collect all the moisture from very aggressive rainfall wreaking havoc on flowers and shrubs that you’ve slaved over. Awning windows help to deflect the rainfall from damaging your landscaping that is beneath your windows. 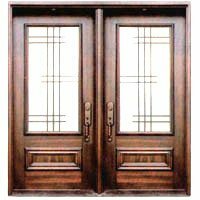 This makes awning windows a very wise choice since they serve a dual purpose. 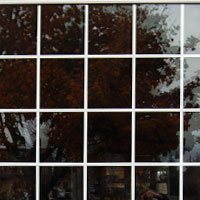 With this information you will be able to be more informed of your possibilities with your window replacements. 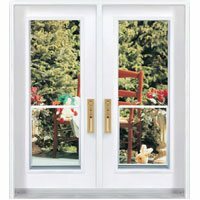 If you’re looking to make improvements to your home all these options are available at Windows and Doors Mart. 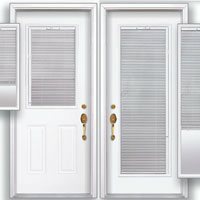 Take this information and approach your window buying experience fearlessly with confidence and purpose. Get off the fence and go out and buy your replacement windows!